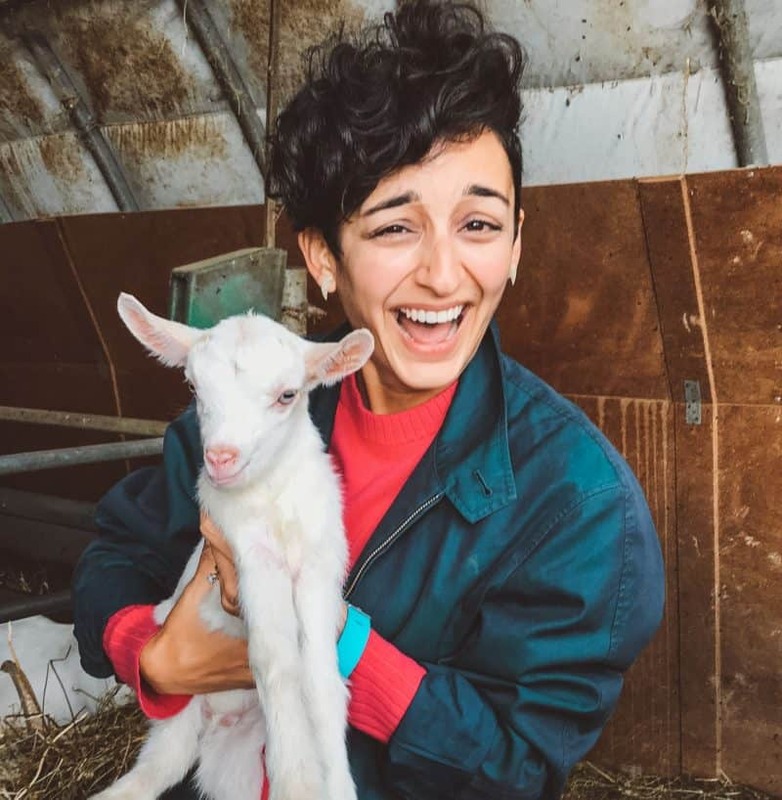 Europe’s culinary event of the year? 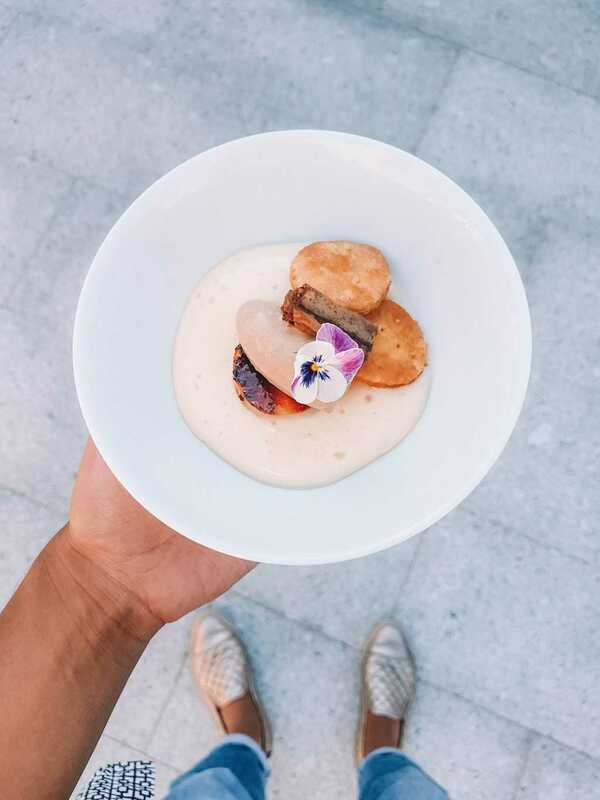 It’s a Portugal festival for fans of fine dining. Fellow food nuts from across the land, I have news. I may have found the European culinary event of the year. 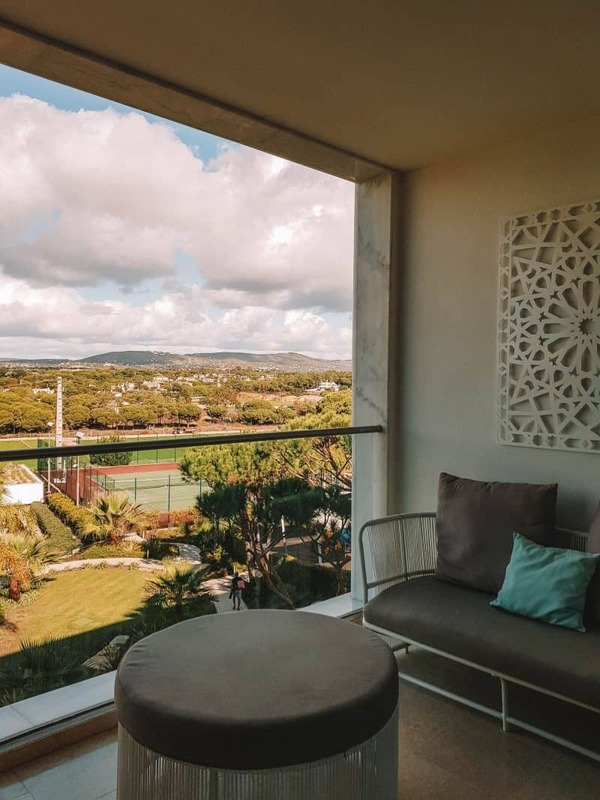 This annual Portugal festival hosts world-renowned chefs, many of those with Michelin restaurants, all held at the luxurious Conrad Algarve hotel, part of the Hilton Hotels group. 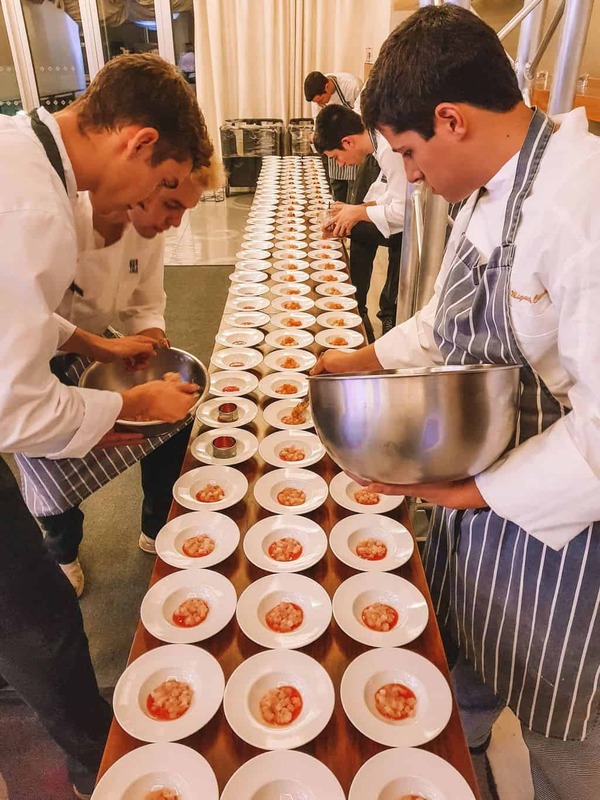 Through a series of ticketed lunches and dinners, fine dining enthusiasts can eat from exclusive menus both dreamt up and cooked by some of the world’s most esteemed chefs, many of who work at Hilton hotels. All within one sunny slice of south Portugal paradise. 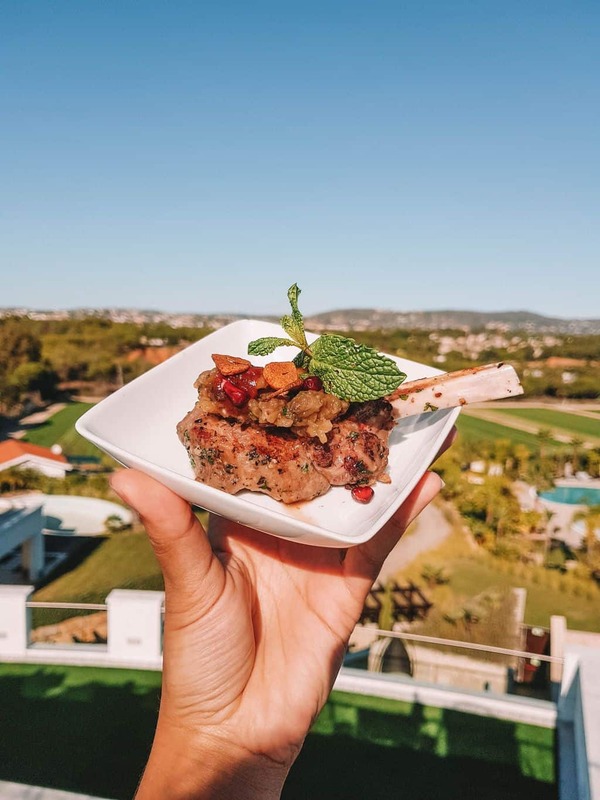 Allow me to introduce you to this Portugal Michelin restaurants festival: Conrad Algarve’s annual Hilton-chef hosted Culinary Extravaganza. 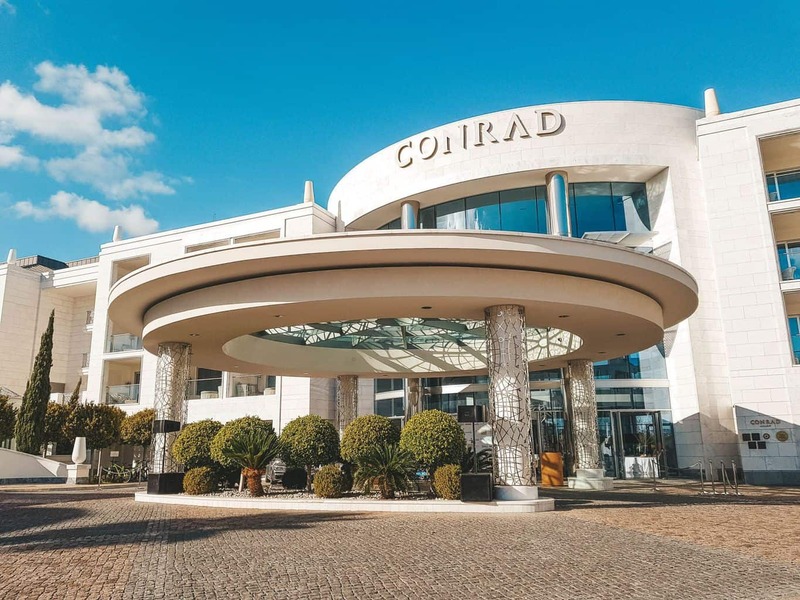 I popped over to Conrad Algarve to and eat and drink myself silly at all five ticketed events over the three days of their second Portugal Michelin restaurants Culinary Extravaganza. I also stayed in the hotel itself, which meant a mere squiffy saunter back to my room after each extravagant meal. 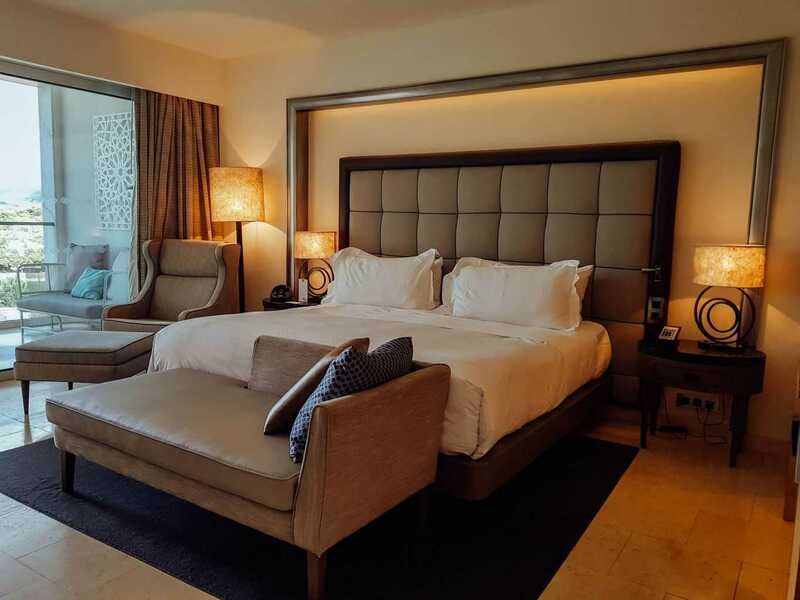 Thanks to their fabulous Conrad Spa, I even managed to counteract some of the weekend’s excess through the medium of massage and a facial on my final morning. It was an epicurean endurance test of epic proportions, and a complete blast. I haven’t been to a dining event like it, and would return to this Michelin Portugal festival at the drop of a hat. Here are 5 reasons why every fine dining foodie worth their salt should visit Conrad Algarve’s annual Culinary Extravaganza. 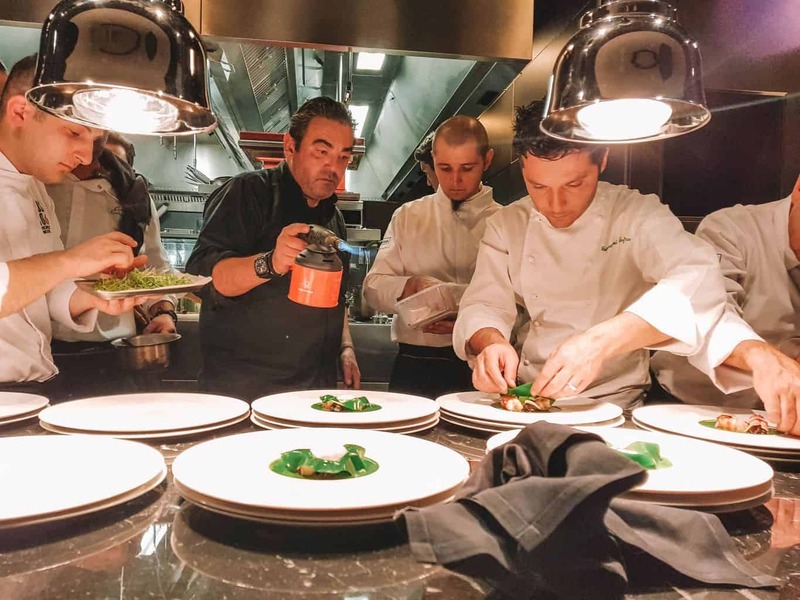 Where else can you find a 3-Michelin starred chef from Italy (Heinz Beck from La Pergola), plating up your meal alongside a 3-Michelin starred chef from Holland (Jacob-Jan Boerma from De Leest)? 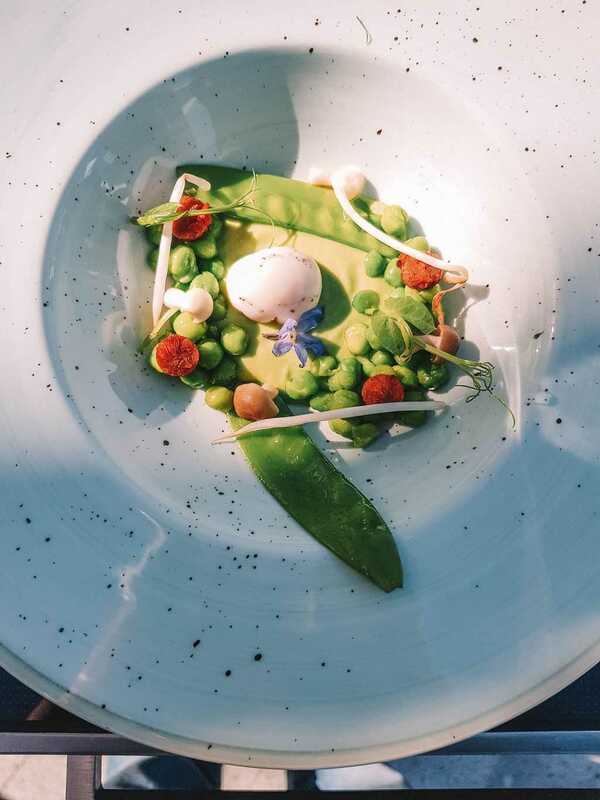 In the same Algarve hotel, an Austrian chef with two stars (Juan Amador from Amador) finishes off the jus (if you like Austrian food, take a look at 19 Delicious Things to Eat in Salzburg and Graz). Whilst a 2-Michelin starred chef from Amsterdam (Sidney Schutte from Librije’s Zusje) blow torches the desserts. 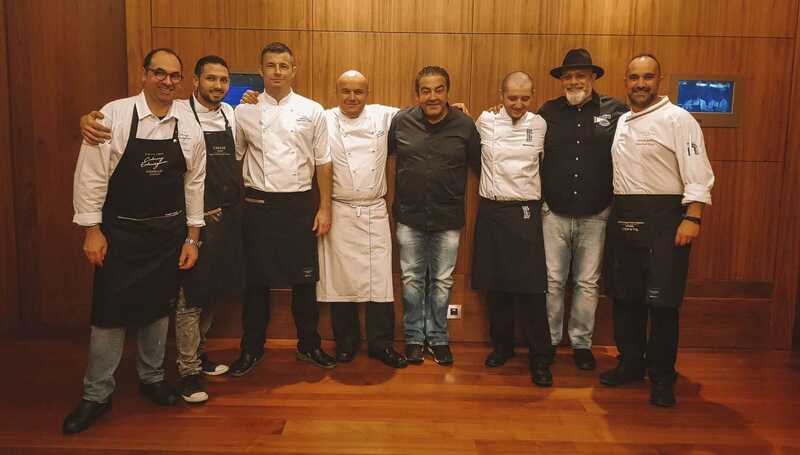 This constellation of chefs with Michelin restaurants, working side-by-side as a single unit in an Algarve restaurant kitchen, is something truly unique. 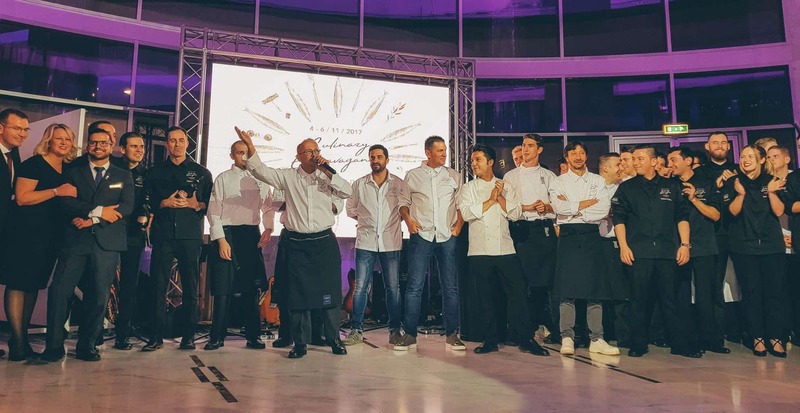 Reinforcing this dream team of eight were esteemed Executive and Head Chefs from Hilton properties spanning from Egypt to Israel. 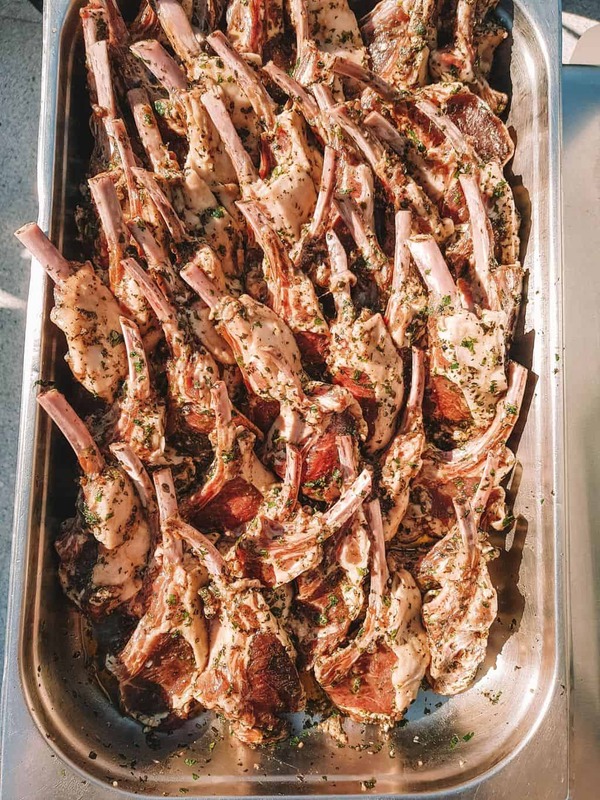 I can’t think of another dining experience I’ve been to that comes close to emulating such a gathering of talent working as a team, to make lunch and dinner for eager diners. It is a truly unique dining opportunity. You can see the full list of chefs in attendance here. A seat at the Chef’s Table, with an exclusive view into the workings of a fine dining kitchen, is always the best in the house. 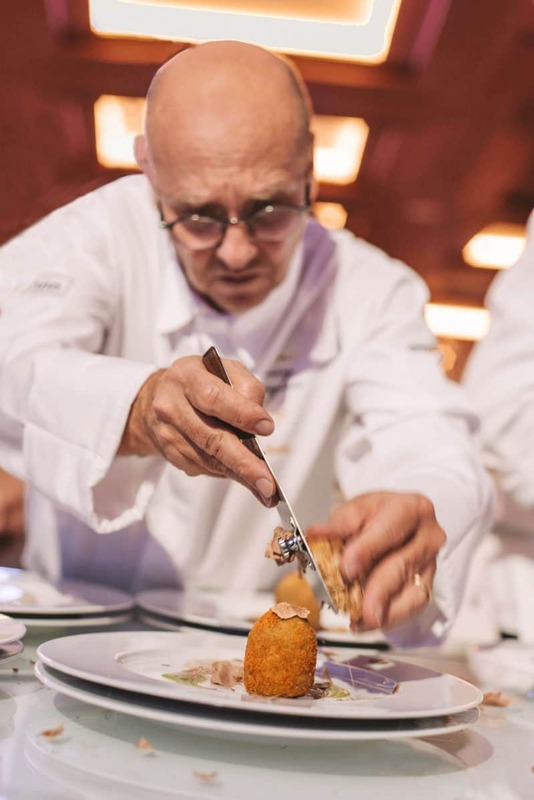 At the Culinary Extravaganza meals, the chefs aren’t hidden away in a windowless room. You can clearly see them in action, full throttle. Their energy, the pressure, the precision, the sweat. 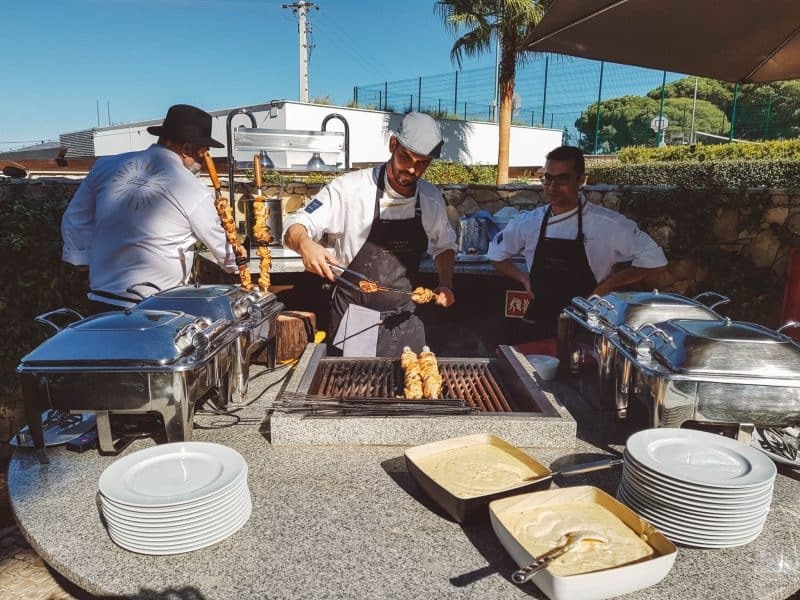 The cooking area is open at every event, with diners able to get a full view of the exhilarating and high octane workings inside a Michelin quality Algarve restaurant. Myself and many other guests loitered by the pass, in complete awe at the skill on display. There were so many chefs attending to each plate, it was like watching a choreographed dance of hands. One would lean in and delicately tweezer on a herb frond. And as soon as they retreated, another would squirt a dollop of sauce. Repeat that by about ten for each plate. The old adage ‘too many cooks spoil the broth’ kept coming to mind; I have never seen so many chef whites in one kitchen. But it certainly didn’t transpire that way. It was immensely impressive, how all the cooks managed to work seamlessly alongside each other, when they hadn’t before. The wine pairings with each meal were a real joy. In the evenings, the night started with a champagne reception followed by a different glass of wine matched to each of the five or seven courses (yes, I ate a lot). 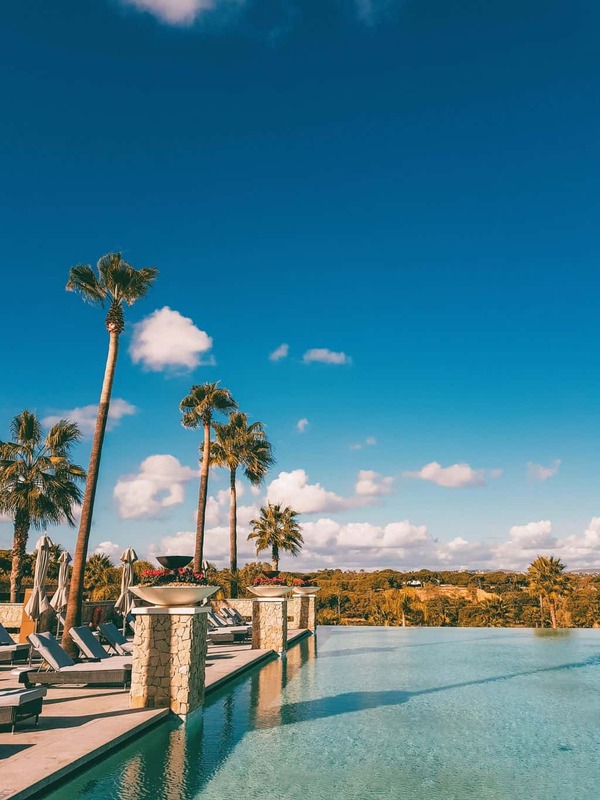 And at the sunny al fresco lunches at this Algarve hotel, crisp Taylor’s port tonics and plenty of excellent red and white made the rounds. Glasses were topped up continuously over languorous hours. The terrific libation selection was thanks to António Coelho, the sommelier from 3-Michelin starred restaurant Lasarte in Barcelona. 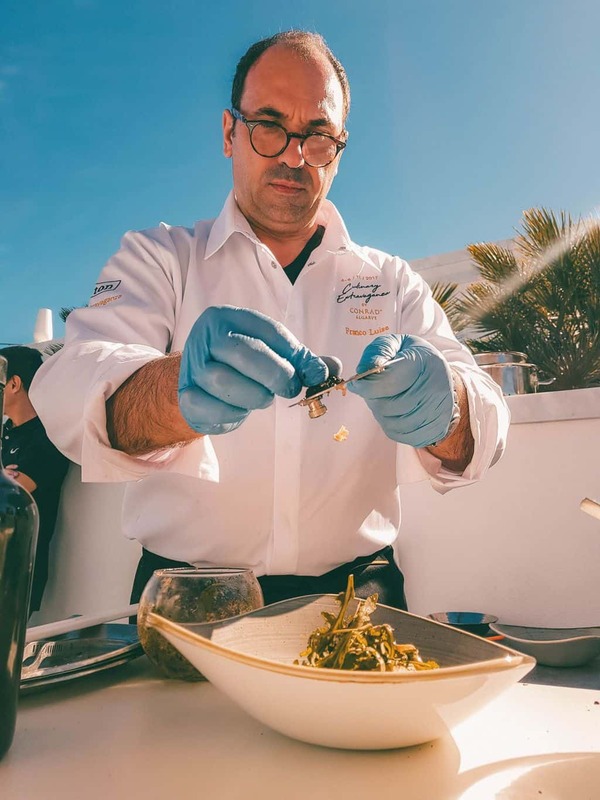 Alongside the Head Sommelier at the Conrad Algarve itself, Miguel Martins. They shared with us a rosé they considered to be one of the finest in the world (with a price tag to match). And the extravaganza even included a world premier of two bottles from Ideal Drinks, served at the closing meal. Then there were the after parties in the bar at Heinz Beck’s Algarve restaurant Gusto, within the hotel. Post dinner, cocktails flowed into the small hours, for those still standing. Not to mention the theatre of the at-the-table cocktail sessions on the opening night. In case there’s any doubt, there is zero chance of anyone going thirsty. I’m a sucker for a bit of live music or performance. I sit there clicking my fingers and tapping my toes, itching to get up and get my boogie on. 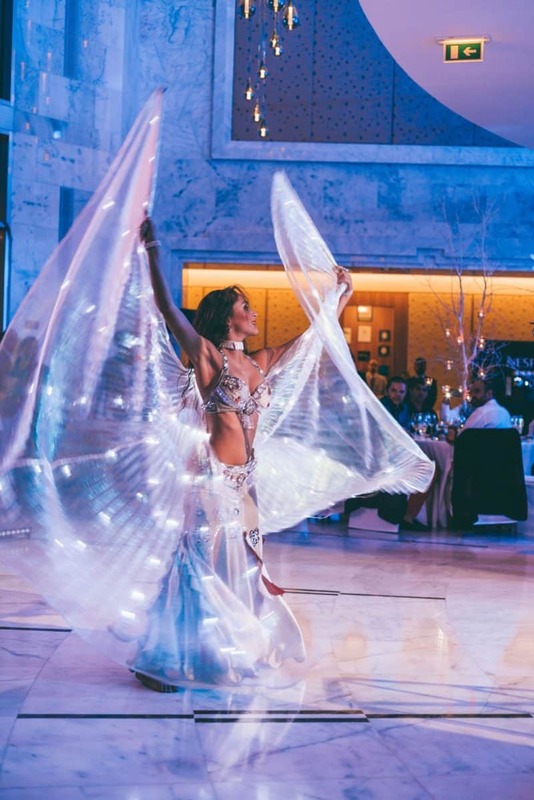 The entertainment throughout the three days of Conrad Algarve’s Culinary Extravaganza was a real highlight for me. The opening night saw the lobby of this Algarve hotel transformed into a stage, with diners seated at round tables. 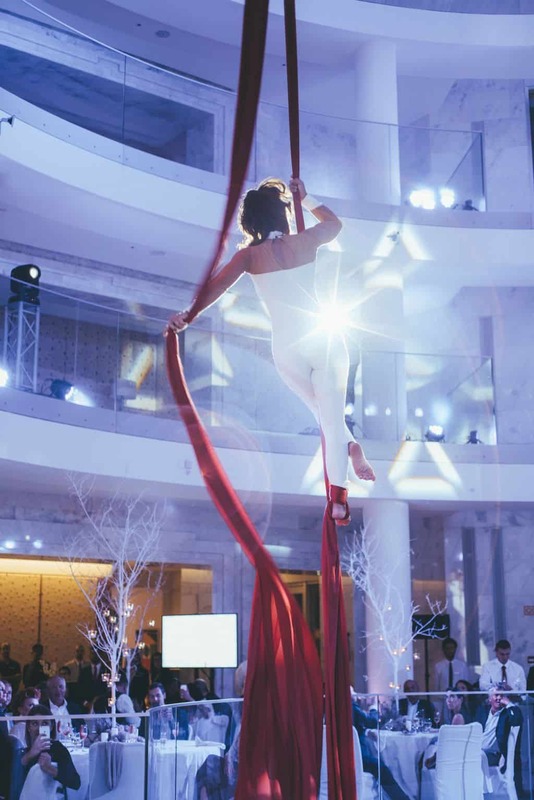 There were acrobats, sensational dancers, a band perched on the roof, a violin duet, a beat boxer, incredible tribal drummers, a Thom Yorke-esque singer on a guitar, an amazing saxophonist, and more. It was totally lit. 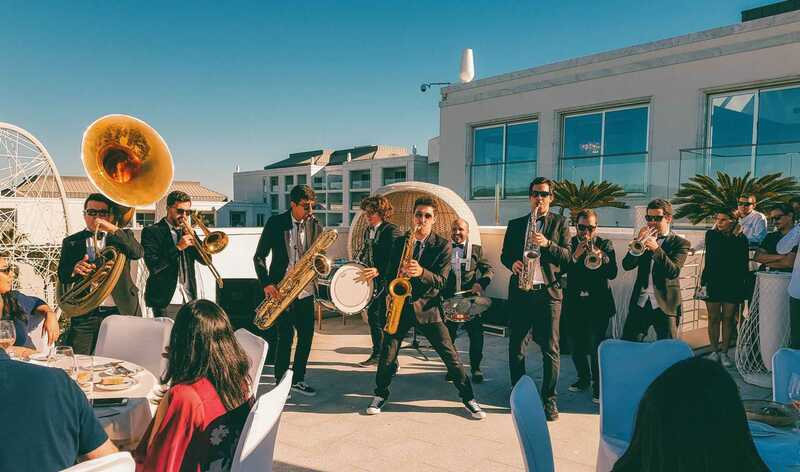 During the sunny outdoor lunches, a terrific walking brass band played (I have since decided I want something similar at my wedding), busting out pure funk. A supremely talented crooner sang classics like Tracy Chapman and Van Morrison with his guitar and harmonica during the calmer bits. And even at the evening dinners, the convivial din was broken with the bellowing power from a female opera singer. I tip my hat to Max Momentum Crew. What a show. CHECK OUT: Is VizEat The Future Of Authentic Local Dining Experiences In People’s Homes? OK, let’s talk about how much these events cost to attend. 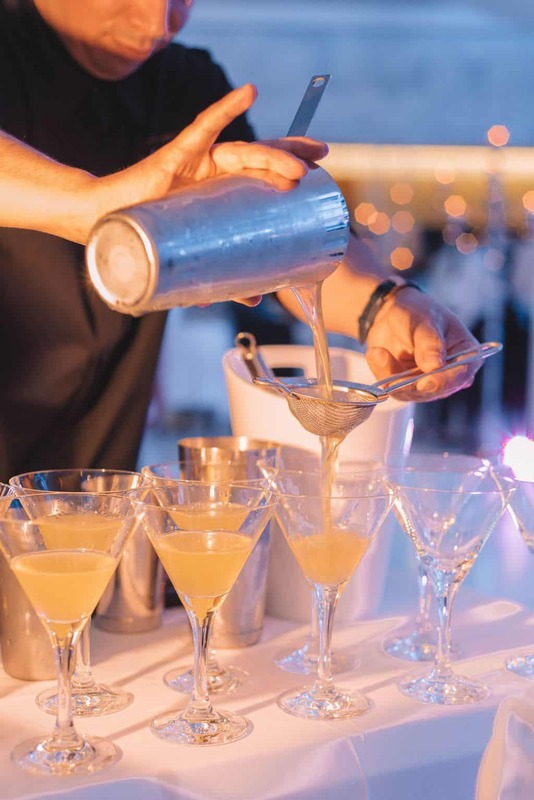 When you consider all the above – the entertainment, the endless excellent booze, some of the finest chefs in the world cooking together for you, the multiple courses at each meal, the after parties – I think these events are good value. The evening dinners are naturally more expensive, at 245 Euros per person. But they would start at 7.30pm with a champagne reception, and the petit fours weren’t served until around midnight. They were vibrant, exciting, unique, and of excellent quality – especially the opening night. 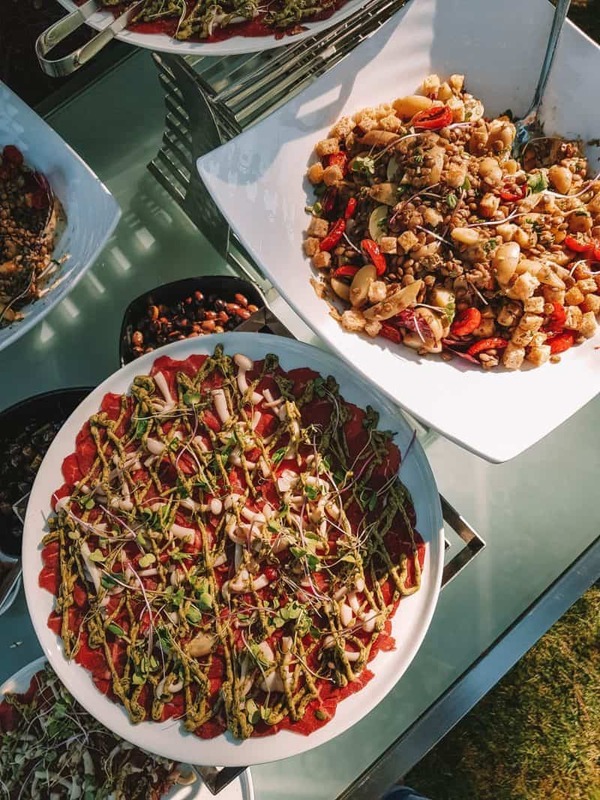 But the al fresco lunches – my favourite events from the weekend – are considerably cheaper at 95 Euros. 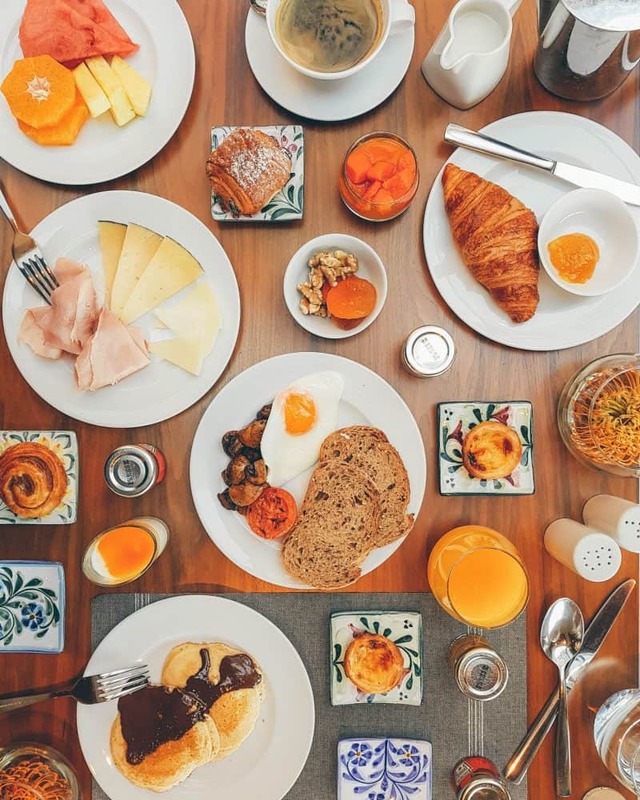 The dining format is more casual, in that you help yourself buffet style. Chefs would intricately assembling exquisite small plates at each of their stations, as fast as they were being snapped up. 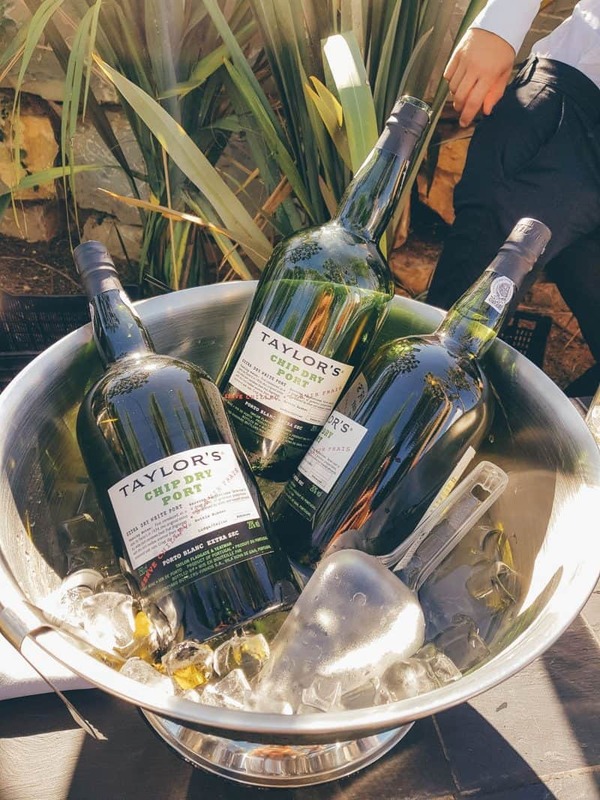 A Portugal festival with a funk band playing, the Algarve sun shining, and a crisp port tonic in hand. November afternoons don’t get much better. Do you enjoy Michelin restaurants? 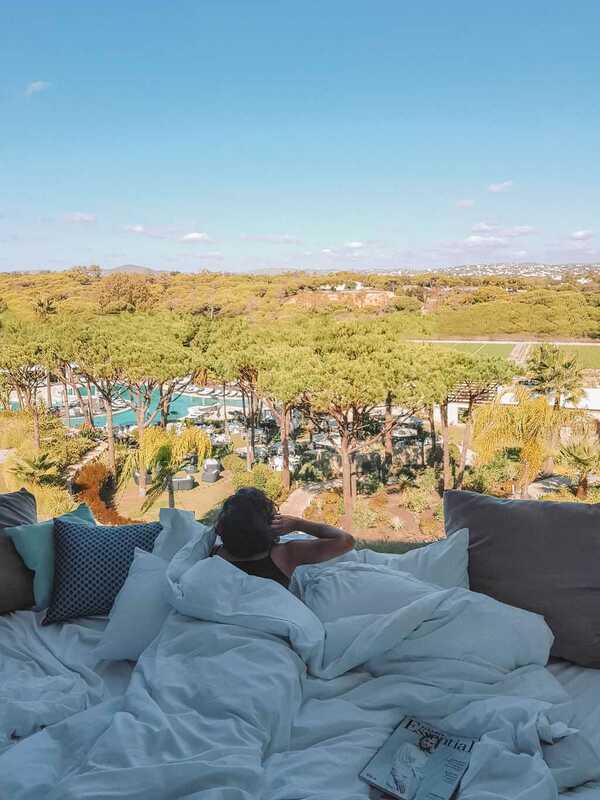 Have you ever stayed in an Algarve hotel? For those who have visited this part of Portugal, do you have a favourite Algarve restaurant? 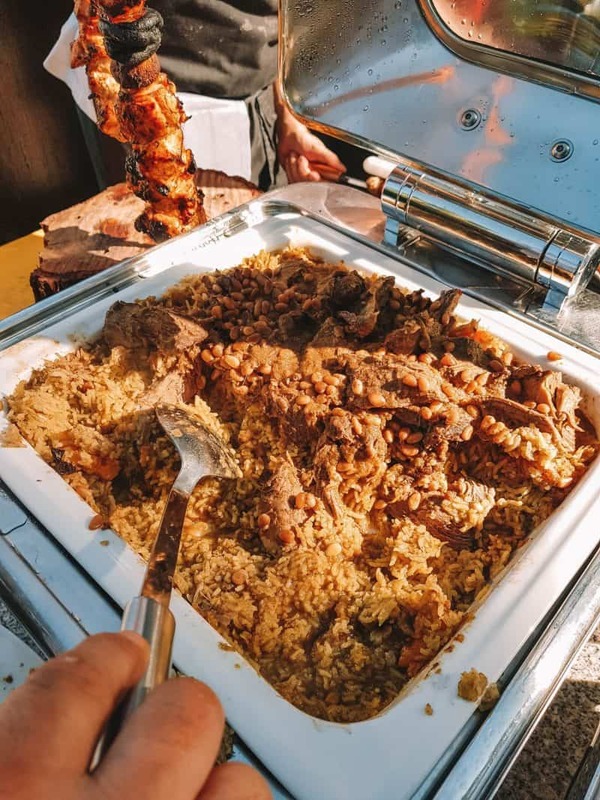 Have you ever been to a Portugal festival? Do let me know in the comments below! 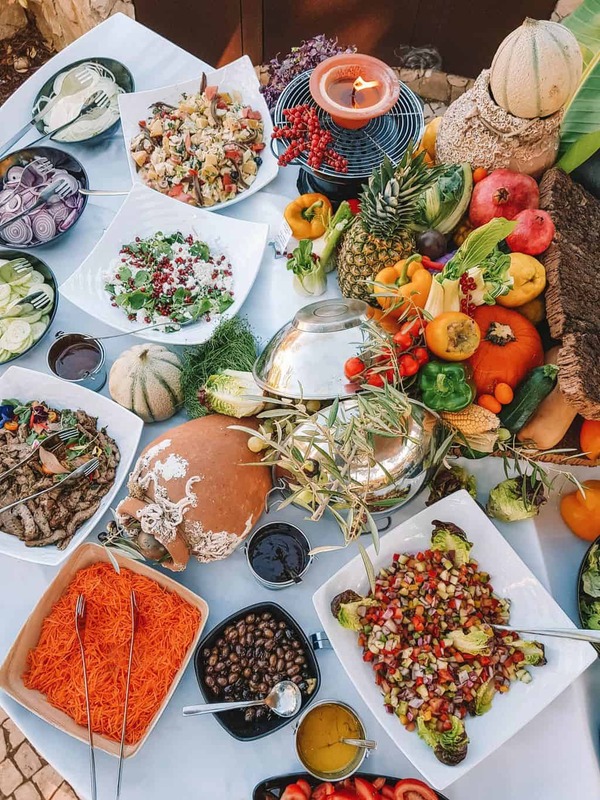 Is VizEat the future of authentic local dining experiences in people’s homes? Note: This is a sponsored post in partnership with Conrad Algarve. Thanks very much for the invite guys, I had a blast. I hope to see you again next year! All views remain my own, as always.